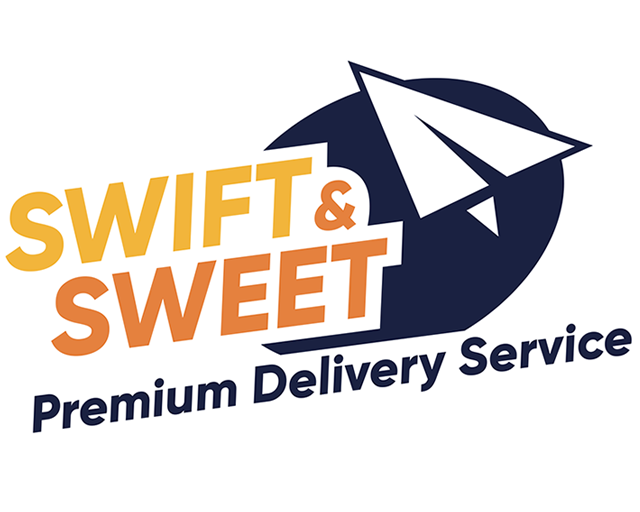 Swift & Sweet Ltd, leader in Premium Delivery Services is looking for talented individuals to join our team as a manutention agent. - You must know the 3 basic colors. - You must be able to differenciate basic shapes. - You must be sensitive in graphic design. - At least 8 years of experience on a similar job. A good knowledge of Newtonian Physics is a plus. - Competitive rates and flexible hours. - Friendly and ergonomic workspace. be SWIFT, be SWEET, join SWIFT & SWEET!